As a vendor, we realize you have worked hard to build your brand and carefully select your events and audience. We sincerely thank you for your interest in our show. 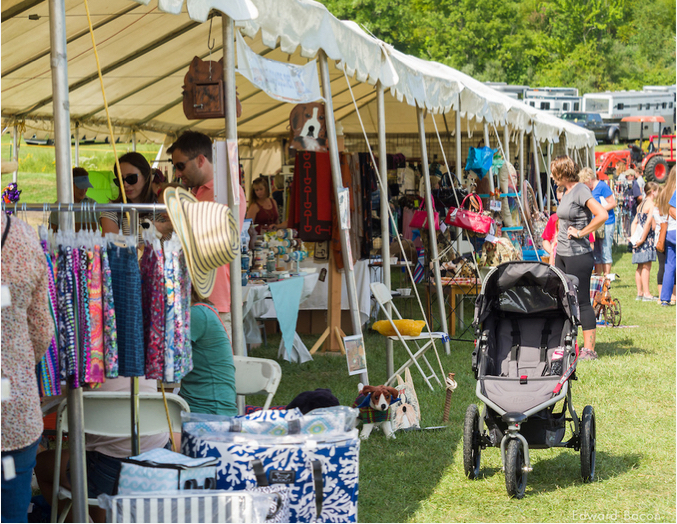 Ludwig’s Corner Horse Show and Country Fair has been a Chester County tradition for over 75 years. The local community has grown and we take pride in sharing this wonderful event with old and new faces. In our vendor area, we are seeking a diverse shopping experience that will compliment the Labor Day Weekend celebration. We typically post Vendor Applications in the spring, with decisions finalized over the summer. Returning vendors get first preference. Please contact our Vendor Chair for more information or with questions about set up.